Dr. Peter Fuda is regarded as a global authority on leadership and business transformation. 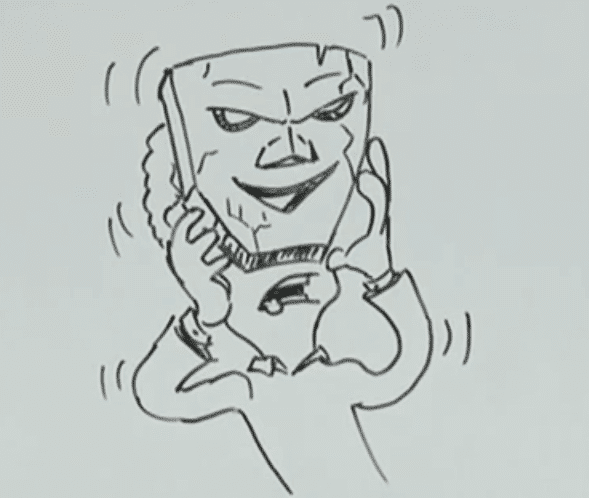 In this video, he talks about leaders who use masks to cover their failures, and how this strategy leads to failure. Runrun.it: Designed by managers for managers to boost team’s pductivity. Create your free account here.